Knowing how to successfully run a bar is your passport to finding employment anywhere in the world. Maybe you're considering bartending to help with your college education but you don't even know where to start and have no experience? With this course you’ll learn how to get any bar job and you'll get a certification at the end. There’s always a demand for good bartenders. But there’s a lot of competition too. That’s why you’ve got to be smart to make sure you find work in the hottest venues and coolest bars anywhere you choose. Having an internationally-recognized certificate in your pocket will open doors for you. Learn how to serve barista coffees that tempt people through the door. Captivate your audience with your slick and confident cocktail making. Know how to put a smile on your customers’ faces. 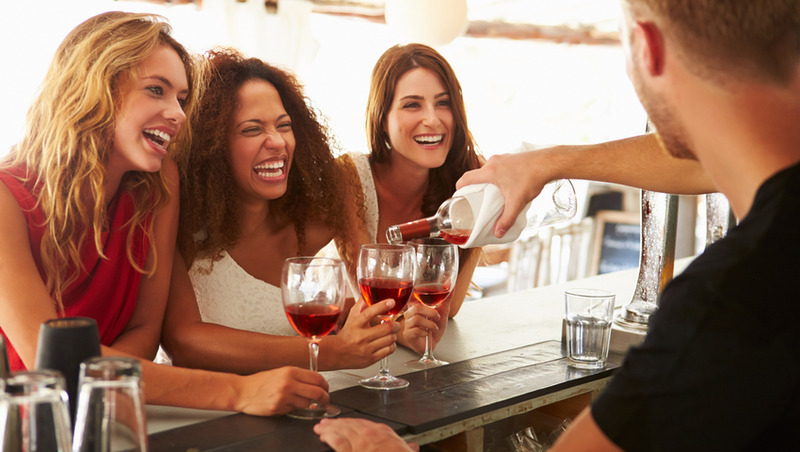 You’ll earn great tips by knowing how to run a bar smoothly. And ensure you get the best jobs in the most popular bars, clubs, hotels and stadiums. With your bartending knowledge, you’ll be far too good for those dead-end jobs in dingy bars where nobody knows your name. 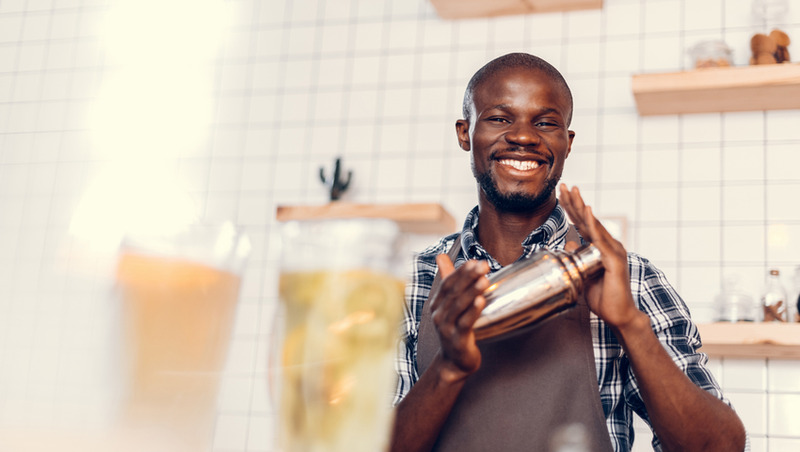 Whether you’re looking for a career as a bartender or part-time work to earn extra money, our online bartending course gives you the skills you need to nail the interview and be employed. Uncork our flexible online course, and get ready to be shaken and stirred into an exciting new world. What water to coffee ratios do I use for different coffees? How do I look after the beers and manage the cellar? How do I set up my bar properly? Module 8: Know Your Drinks – Hot, Exotic, Highball And More. A look at the coffee bean and its journey to our cups. Coffee varietals, cultivars and hybrids. How coffee is harvested and processed. How temperature and humidity affect coffee grinding. Filing the handle and tamping the grinds. Does your crema measure up? Coffee menu – Americano, Macchiato, Cappuccino, Mocha etc.